What is a Commercial Mastery Consult? This option is for an existing building and does not entail structural renovation. Typically the project owner owns the building. Diana will consult with the project owner, landscaper, interior designer, and appropriate consultants and staff. 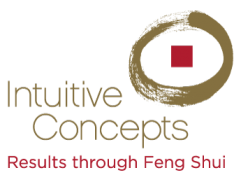 Feng Shui aspects include geopathic-stress assessment, building-design assessment, energy analysis, interior design, landscaping, and date analyses. Feng Shui support is provided for one year.